Join us for Holy Eucharist at the 8:00 or 10:15 am services as we remember those we have commended into eternal life this past year. 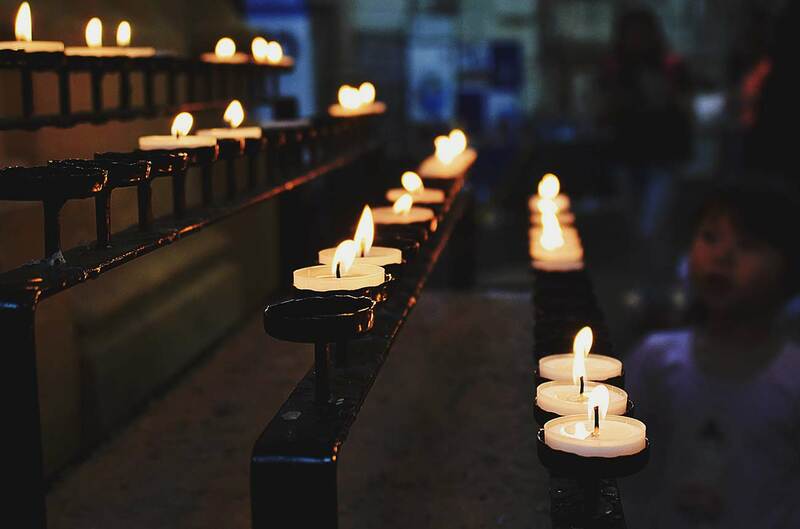 If you would like to have the name of a loved one who has died in the past year read during the services on that day, please call the Parish Office at (626) 799-9194. Don’t forget to set your clocks back as Daylight Savings Time ends!